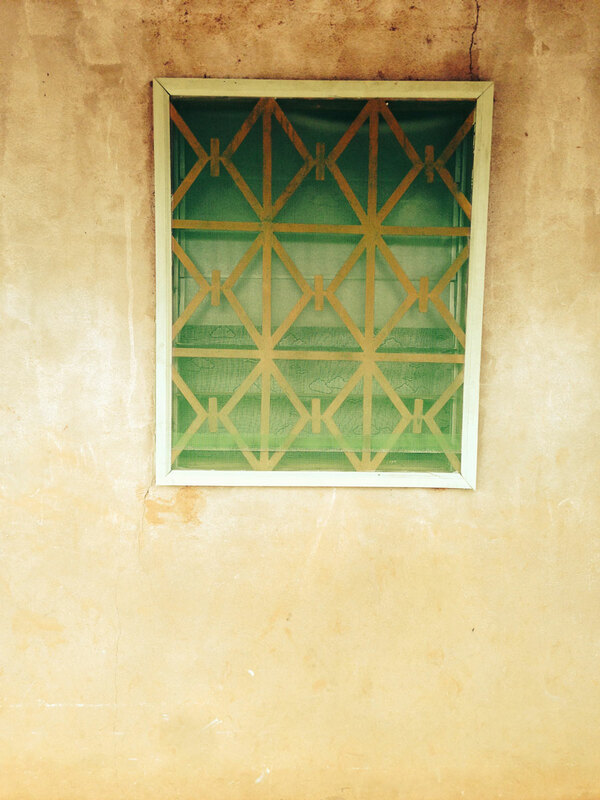 Above: In conjunction with screening windows and providing malaria awareness sessions, we’re also incorporating local plants just below windows, like mint and citronella, to further deter mosquitoes from the home. We’re adding screened windows to homes to keep mosquitoes at bay during the night, which is when malarial mosquitoes are out. 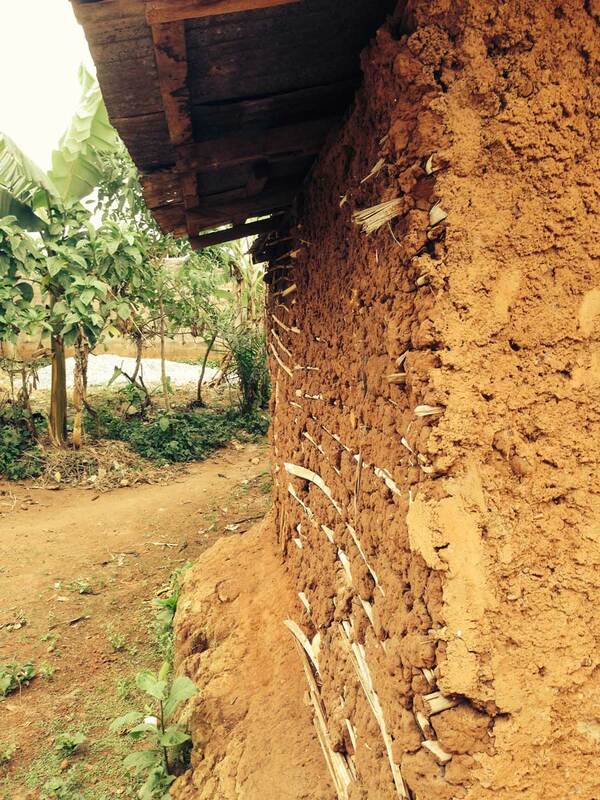 This is a home before modification, showing many entry points for the malarial carrying mosquito. While windows are the biggest entry point, shoddy walls also give mosquitos access to the home. 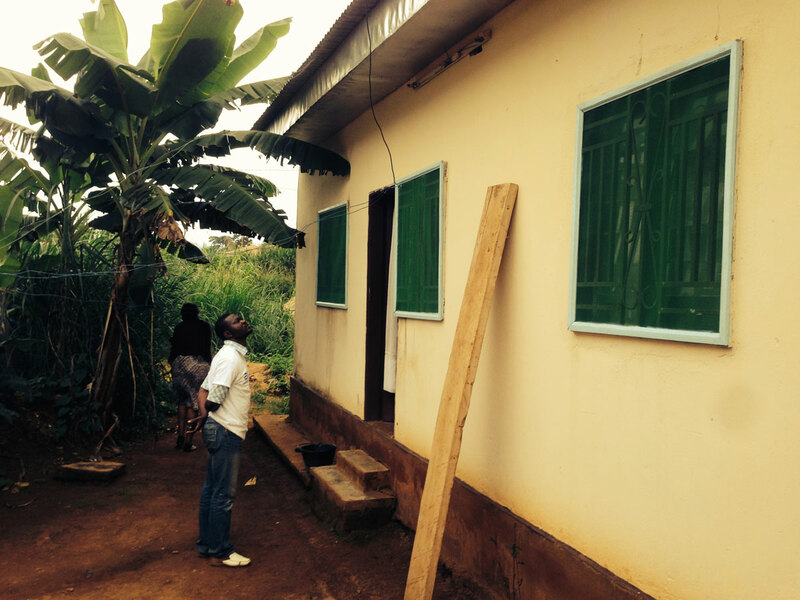 Wanderlen, one of our project managers in the field, making sure all windows are up to our standards. 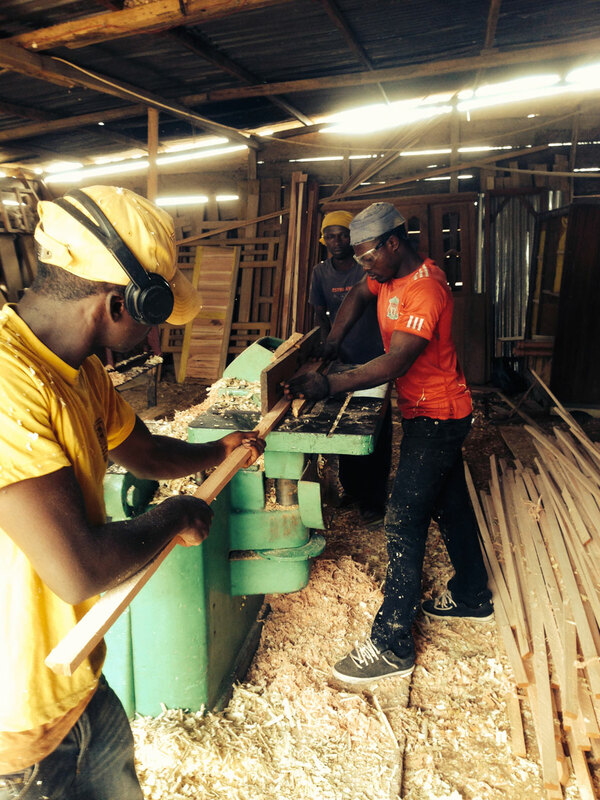 Our project is also creating local jobs among craftsmen and developing a trade they can take pride in. We’ve broadened our outreach to local elementary schools where children are taught about malaria transmission and prevention, becoming encouraged and excited to tell their families. 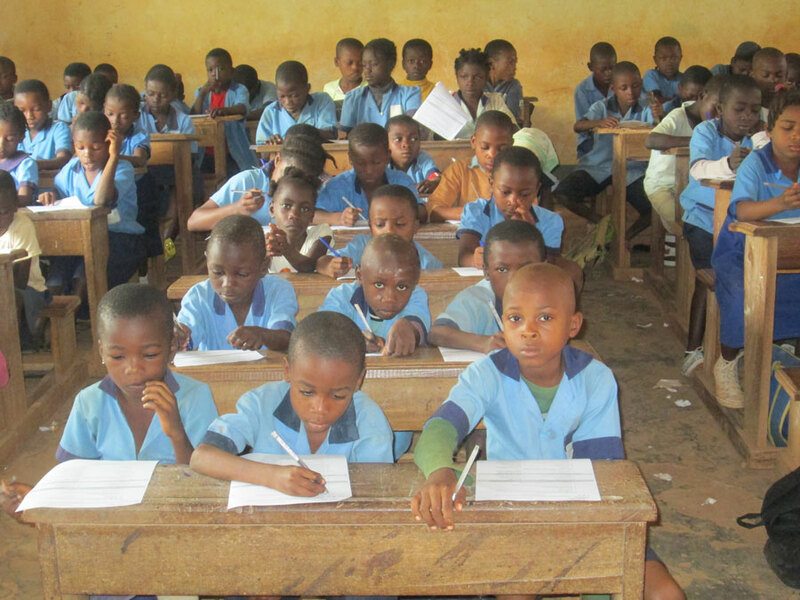 In this photo, students were given worksheets to determine their awareness before malaria sessions. I arrived in Cameroon in the middle of the night, quite exhausted from a long journey. I was greeted by Simeon, a driver for our partner organization, and was whisked off to my small hotel in the thick of the dense capital city, Yaoundé. The next day I was replenished with freshly caught karpe fish, fished right before my eyes in a pond neighboring the community of Minkoameyos, where ARCHIVE is working to reduce malaria transmissions. Not only was I impressed to see the project moving along with few hitches and on schedule, but I was also happy to see our creative work taken beyond the construction site and into the community in various ways.